I’m always delighted to visit schools around the constituency, to meet with staff and students and to hear about what the classes have been getting up to. Children always ask the best questions – their enquiring minds keep me on my toes! As Labour’s shadow mental health minister, I’m keen to see that those young minds are supported in growing greater confidence and emotional resilience. So when I visited Boothroyd Academy on polling day, as well as answering their questions about the elections (and many and varied other topics! ), I was delighted to visit their Wellbeing Fair and to see the school’s focus on children’s health and happiness. The fair included lots of great community organisations offering advice and guidance to help children and their families. Last week was Mental Health Awareness Week, and I’m glad that we have made great strides in the UK in recent years tackling the stigma around mental health, as well as seeing the issue pushed up the political agenda. Yet there is so much more that needs to be done – this is an issue that continues to be incredibly important for our young people. Around one in 10 children and young people have a diagnosable mental health condition – that’s around three students in every classroom. Yet currently, only one in four children and young people with a diagnosable mental health condition access NHS treatment or care. On top of that, it’s not uncommon for families to have to wait 18 months just to get an assessment for their child, let alone treatment. Indeed, the chief executive of children’s charity Barnardo’s has warned that young people’s mental health has never been worse in the organisation’s 152-year history. He has called for radical action because funding cuts have forced charities to abandon vital services. I share the concerns that have been raised by many MPs in recent weeks, that the government’s current plans are not ambitious enough for our children and young people. Half of all people with mental health problems as adults present with symptoms by the age of 14. Yet, just eight per cent of mental health budgets are devoted to the treatment of young people. We need a higher proportion of mental health spending directed at services for children and more money to ensure schools are able to offer a school counselling service to pupils. Schools’ already limited resources can’t be relied upon, so if the government is serious about this issue, it needs to commit to urgent funding in order to secure meaningful improvements. Moreover, we need to see services joined-up in a way that improves mental health services for all children. Questioning the Prime Minister directly, I asked about the failures of her government to ensure equality in mental health provision. In 2015, the government rightly established an independent mental health task force. That task force recommended the appointment of an Equalities Champion, and yet two years on, we’ve seen no action on this. Sadly the Prime Minister failed to address the issue in her response. Rest assured, I’ll keep pressing her on this and for real action, not just words, towards better mental health services. As always, if I can be of any assistance to readers on this or any other issue, please do not hesitate to get in touch. 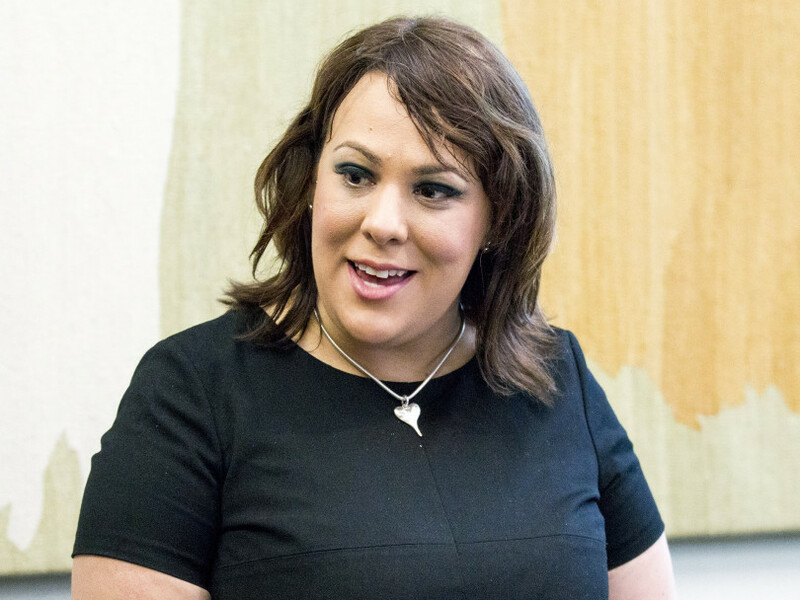 Contact my office on 01924 565450, write to Paula Sherriff MP, The Old Dewsbury Reporter Building, Dewsbury, WF13 1HQ or email paula@paulasherriff.org.uk.